Supplier Scoring is used to rate Supplier performance.Impact on Supply Chain surplus and total cost is the basis of comparison between suppliers.If sourcing process is effective it improves profits for the firm and total supply chain in various ways. A firm may like to keep a supply chain function in the house if outsourcing increases the third party power significantly. Firms often like to keep the supply chain function in the house, if there is a chance to leakage of intellectual property or other sensitive information, especially when the third party also serves the competitors also.Since late 1990s the trend of outsourcing a greater range of supply chain function has been growing.With more globalization of business customers are looking for players, who can manage virtually all aspects of their Supply Chain, which is being called 4PL.A 4PL is an integrator ,who assembles the supply chain resources, capability and technical areas of its own and other organization to design, build and run comprehensive supply chain solutions. 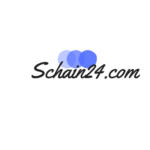 Keywords:Supplier, 3PL,4PL, Sourcing,Supply Chain Management etc. Sourcing is the whole set of business processes, which is necessary to buy goods and services required by the Supply Chain. Most important decision for a supply chain function is whether it is feasible to outsource or perform the function in- house. When a Supply Chain Function is outsourced, then, it is performed by a third party Supply Chain Management Service Provider.After checking pertinent issues of increase in Supply Chain surplus and risk factors associated with involving and engaging a third party, sourcing decision is made to perform the function by a third party rather than perform the function in-house. Main Sourcing related processes are Supplier scoring/ assessment, Selection of Supplier/Contract Negotiation, Design collaborating, procurement, Sourcing planning/Analysis. Supplier Scoring is used to rate Supplier performance. 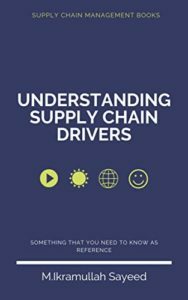 Impact on Supply Chain surplus and total cost is the basis of comparison between suppliers. Manufacturer and Supplier should collaborate at the product components designing phase as 80 percent of cost of product are determined at this stage. Now a days within cost of goods sold there is a very big fraction are purchased components. If sourcing process is effective, then, it improves profits for the firm and total supply chain in various ways. By aggregating capacity, inventory, inbound or outbound transportation, warehousing, procurement, information, receivables to higher level, outsourcing to a third party can provide a sustainable growth of the surplus to the firm. Sometimes ,a growth in surplus may also occur due to lower cost ,higher quality, specialization or learning of the third party .A firm gains most from outsourcing to a third party if needs are small, uncertainty is high and other firms are also sourcing from the same third party. Following risks need to be evaluated to move any function to a third party. Due to outsource to a third party,the process is broken and harder to control. The process should be in control before outsourcing to a third party and after doing good cost benefit analysis outsourcing decision should be made. The effort required for collaboration with different entities performing supply chain tasks may be overwhelming and costly. A firm may lose supplier contact due to losing direct contact with customer bases. A firm may like to keep a supply chain function in-house if outsourcing increases the third party power significantly .Firms often like to keep the supply chain function in-house, if there is a chance to leakage of intellectual property or other sensitive information, especially when the third party also serves the competitors also. Contracts should be effective or it may be reason for loss of profit for outsourcing firm or the third party. 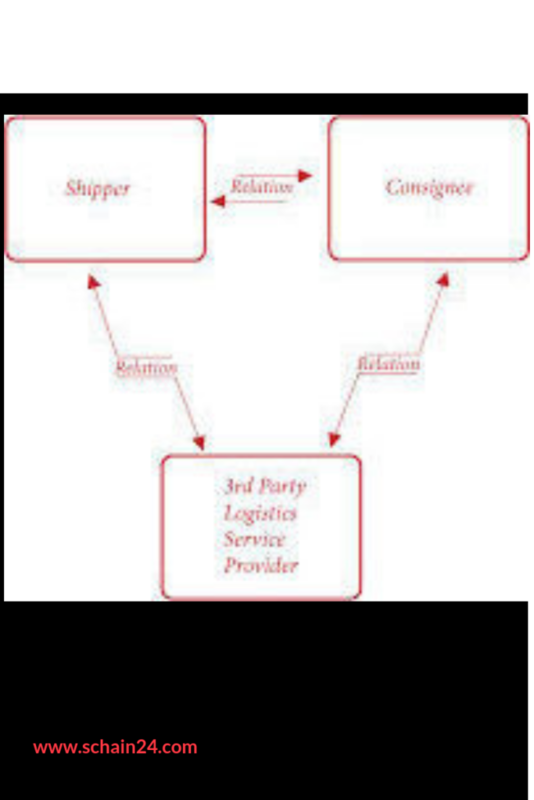 A 3PL(Third Party Logistics Provider) performs some of the product, information and funds flow related functions in favor of a firm, which the firm itself also can do. They generally perform transportation, warehousing and information technology related functions. Sometimes they go beyond logistical needs, and include value added services to integrate various Supply Chain functions. It is in that case called third party Supply Chain Management or 3PSCM provider. Third party logistics providers include freight forwarder, courier service and other companies who integrate subcontracted logistic and transpiration functions. Most of the 3PLs started their business focusing on a single function, later they expanded their range of services. As for example, UPS started as a small package career and Schneider started as a Truckload career. Since late 1990s the trend of outsourcing a greater range of supply chain function has been growing. With more globalization of business customers are looking for players, who can manage virtually all aspects of their Supply Chain, which is being called 4PL.A 4PL is an integrator ,who assembles the supply chain resources, capability and technical areas of its own and other organization to design, build and run comprehensive supply chain solutions. 4PLs are helping supply chains with greater visibility and coordination. As for example Kuehne and Nagel worked for Nortel to complete their noncore logistic functions. A 4PL sometimes effectively aggregates demands from customers and capacity of logistics providers.For better understanding of the related terminology, we can say that 1PLs are the shippers or the consignee,2PLs are the actual carriers such as Maersk,MSC etc. and 4PLs are consulting firms, e.g,Accenture,Deloitte etc. The company will qualify the suppliers to determine the best product for the business.The purchase order must be distributed, conventionally by fax, mail, personally, email or other electronic designates.Once the sending company distributes the product, the recipient accepts or rejects the items.Acceptance of the items obligates the company to pay for them.Three documents must match when an invoice requests payment – the invoice itself, the receiving document and the pristine purchase order.These include purchase records to verify any tax information and purchase orders to corroborate warranty information. Being engaged with a 3PL or 4PL helps firms to provide a complete production and distribution service to the customer, which are outsourced to increase supply chain surplus and to avoid risk factors. 1.”Outsourcing Transport and Warehousing: Pricing, Honesty and Contentious Issues” Published in Australian Freight Logistics Magazine. Retrieved 2014-3-25. 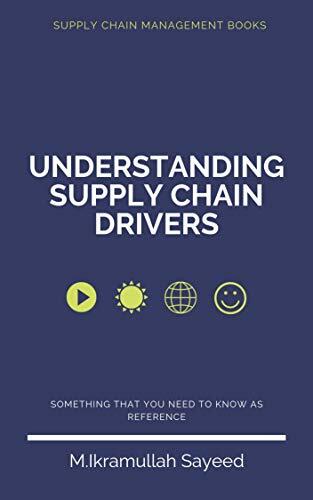 2.”Want a Better Supply Chain? Here Are 4 Reasons to Outsource Your Transportation Management”. Talking Logistics with Adrian Gonzalez. Retrieved 2015-12-06. 3.”Third Party Logistics Market Size – 3PL Industry Report, 2024″. www.hexaresearch.com. Retrieved 21 January 2018.